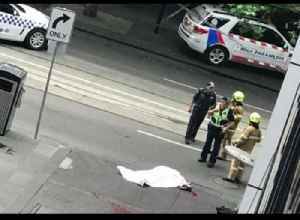 Police say a "small number of people" have suffered stab wounds in central Melbourne, Australia. 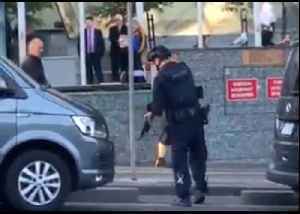 Flagstaff station in Melbourne, Victoria was evacuated on March 28, as police responded to reports a man was carrying a firearm bag on a train. 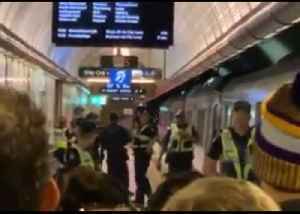 The entire station was evacuated and trains were directed..